Time for some lipstick to brighten up your day. 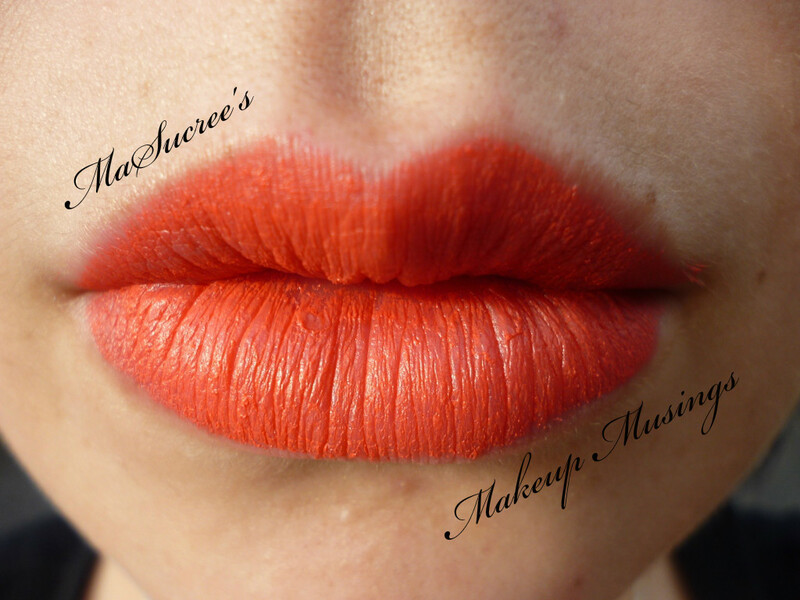 Today I bring you Sleek True Colour Lipstick in Papaya Punch and Stiletto. These little cuties were brought at the same time as my Au Naturel i-Divine palette and are my latest addition to my ever growing lipstick collection. At first I freaked a little cause the cases were so small compared to the rest of my lipsticks, but packed inside is good amount of lipstick and they’re also amazing colours too! 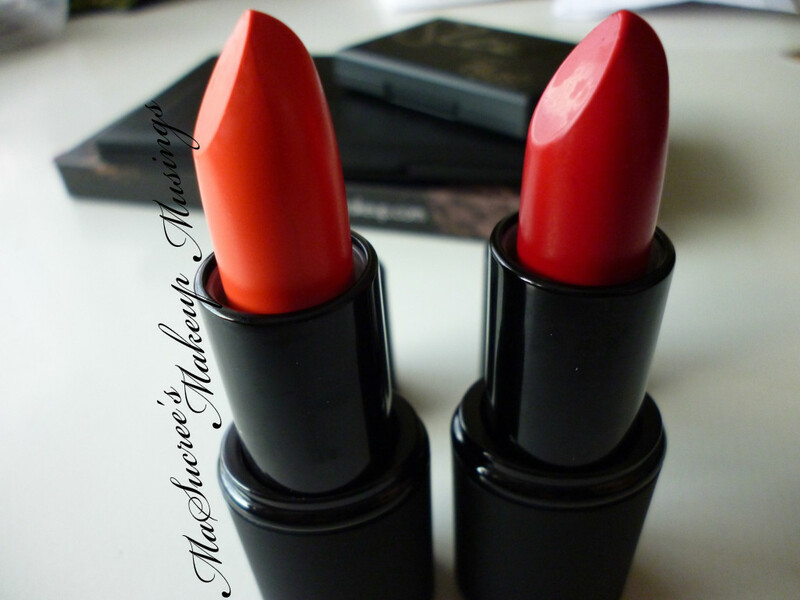 Left to Right: Papaya Punch and Stiletto. 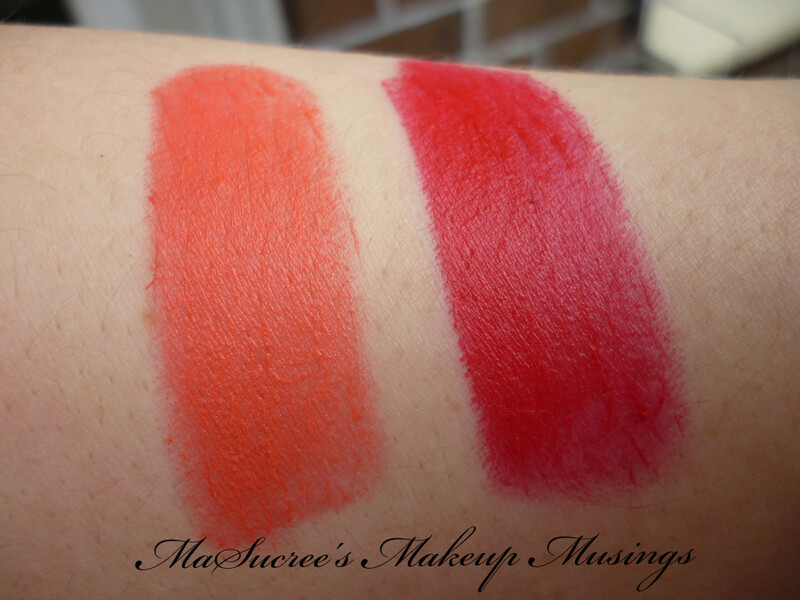 Papaya Punch – I didn’t know this one was going to be so bright, but in the spirit of my lipstick challenge I’ve worn it out twice once to the movies and the other to work. I think I’m coming round to orange lipstick :3 Look at me all adventurous and stuff. 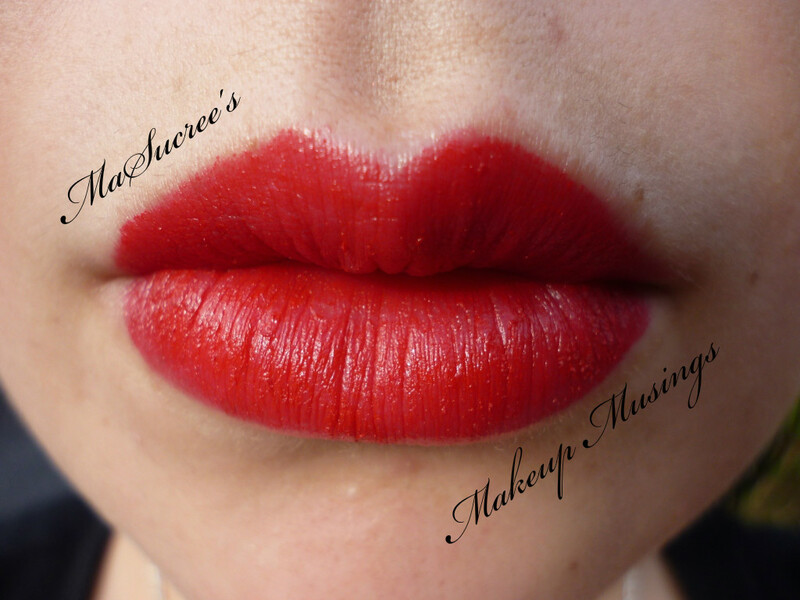 Stiletto – Yes another red, I have a weakness for red lipstick and this one is luuurvely. So the lipsticks are meant to be matte and they are swatched matte in all the photos with nothing extra added to the top or base. I’m still finding it hard since these are my only matte lipsticks…Yup that’s right my only ones.You really have to have your lips in tip top condition to wear matte lipstick, luckily if you’re lips are horrendous like mine you can wear lip balm underneath or over top to smooth it all out. My feelings on these two? Colours? stunning! Texture? Gah Matte! Longevity? AMAZING! Smell? None. I’ll come round to the matte texture of these two, but in the meantime they’re welcome additions my collection and are going to be great summer colours. Now go and get your self some Sleek Makeup!